Definition at line 2490 of file CCopasiXMLParser.h. Definition at line 2497 of file CCopasiXMLParser.h. 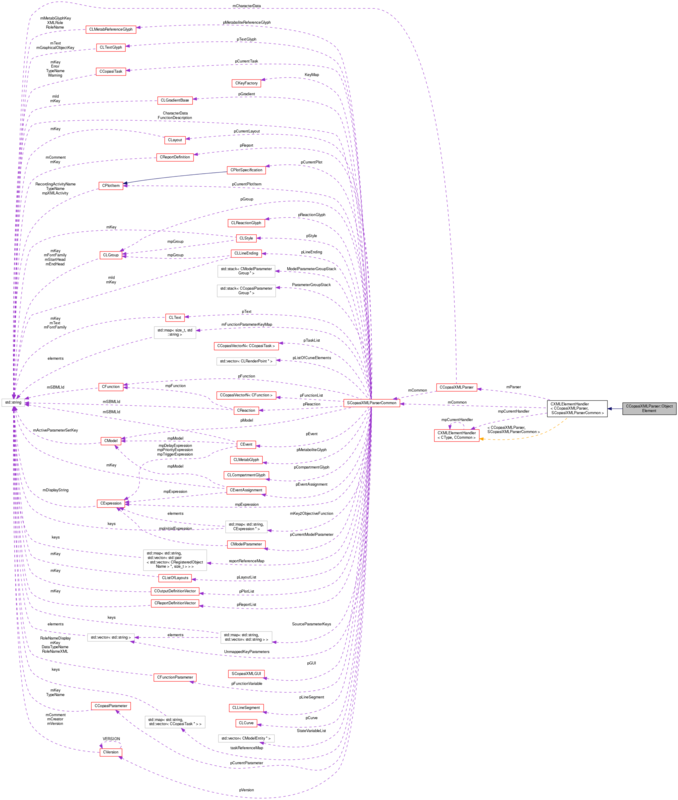 Definition at line 10285 of file CCopasiXMLParser.cpp. Definition at line 10290 of file CCopasiXMLParser.cpp. 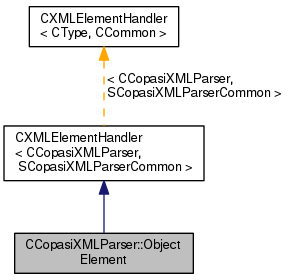 Definition at line 10324 of file CCopasiXMLParser.cpp. 10337 // Tell the parent element we are done. Definition at line 10295 of file CCopasiXMLParser.cpp. References SCopasiXMLParserCommon::CharacterData, CCopasiMessage::EXCEPTION, CCopasiXMLParser::mCommon, MCXML, CExpatTemplate< CExpat >::mParser, and UNKNOWN_ELEMENT.